Digital signage is the future of visual advertising. Why? Because it is versatile, adaptable and fresh. In a crowded visual landscape, digital signage cuts through. It commands attention and creates connection with consumers. How? Because it is update able, relevant and animated. In a modern world where static images hold limited appeal, digital signage sparks interest and activates imagination. What can digital signage do for me? You can be modern and never have to print another poster. Ever. Again. You can be agile and manage your content remotely. You can be responsive and change your content swiftly. You can be flexible and change a single sign, or hundreds of signs, all at once. You can be a leader and schedule different messages for different times of the day. Why is Signedge Digital Signage the best digital signage? Signedge International are the Australian pioneers of cutting edge signage technology. 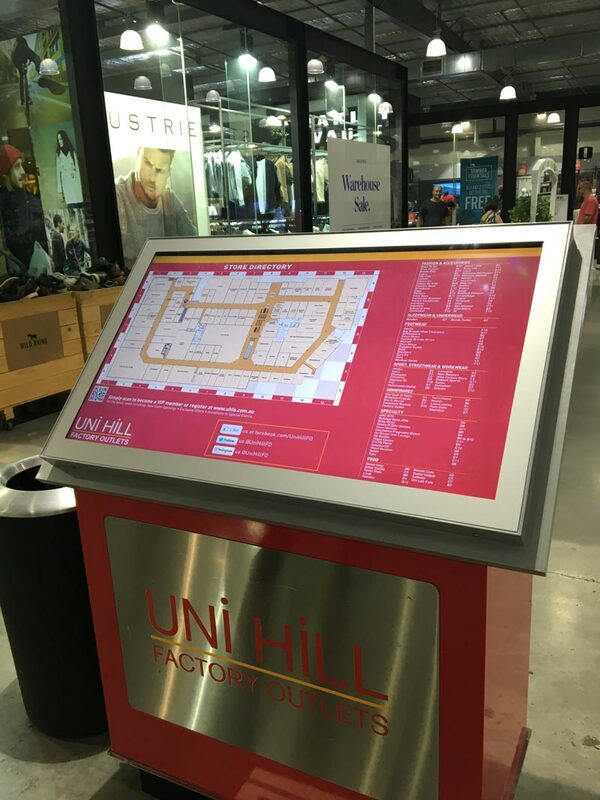 We have developed innovative digital signage that is sleek, durable and reliable. We use only commercial-grade, high definition LCD screens designed to endure the rigours of life in public spaces. All Signedge digital products can be delivered with on-board capabilities for USB, Wi-Fi, 4G, LAN and all feature content management software pre-installed and activated to make managing your digital content a breeze. Why should I partner with Signedge Digital Signage? Signedge International is committed to drawing on over 20 years of expertise to give you advice, training and ongoing support. You will also have access to our extensive resources for use in the development of your own digital content. Be the future in visual advertising. Contact Signedge International today 9775 1120. Designing or quoting on a shop fitout?